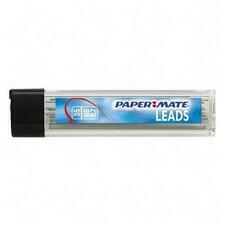 Leads refills are designed for use with all Paper Mate automatic pencils. 60mm length. Lubriglide ballpoint refills fit X-Tend Multi, PhD Multi, Clearpoint, Suregrip RT, X-Tend RT, G-Force, Titanium and Tandem ballpoint pens. Offers a plastic short design. 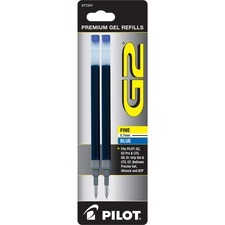 Refills are designed for use with Pilot G2, G2 Limited, G2 Pro, G6, B2P, B2P Gel, MR Gel Roller, Dr. Grip Ltd., Dr. Grip Gel, Q7, G-Knock Begreen and Precise Gel Begreen. Gel ink formula delivers smearproof, smooth writing. 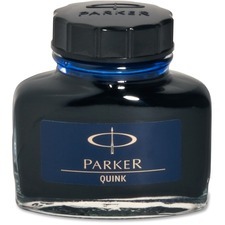 Bottled Quink ink contains a rich, sensual, permanent black ink to refill Parker fountain pens. Noble ritual of bottle-filling involves lowering your fountain pen into the ink. Draw up the ink by either screwing or pulling the converter (depending on the model). Remove nib from ink and wipe with a lint-free cloth. Then, you're ready to keep writing. 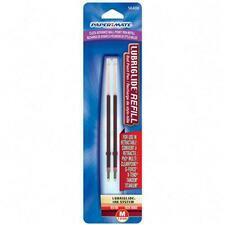 Super Hi-Polymer Lead Refills produce crisp lines of consistent darkness, smoothness and density in mechanical pencils. 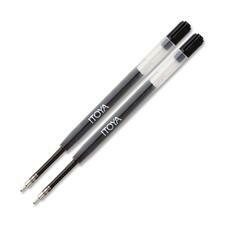 Each super-strong lead writes as far as an entire wooden pencil and produces a dark line. 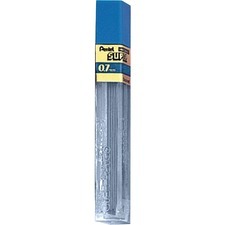 A 12-piece tube is equivalent to 12 wooden pencils. 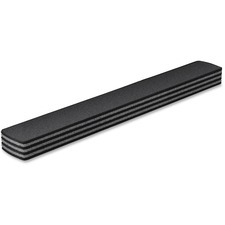 Quartet® Prestige 2 Connects™ 2-in-1 Eraser refills allow you to replace the bristles of your eraser and restore its original cleaning power. 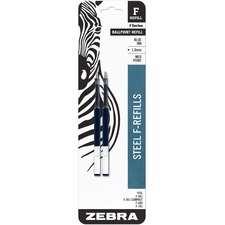 Felt material bristles wipe away dry-erase ink and capture marker dust. 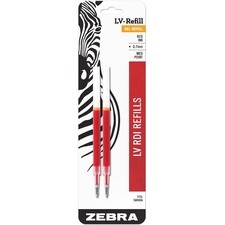 Refill consists of 2 sets of 8 felt layers. AquaRoller Refills offer ultra-smooth writing, free-flowing, low viscosity, acid-free ink and fit in Parker and Parker compatible rollerball pens. Have a much longer writeout than most gel refills.